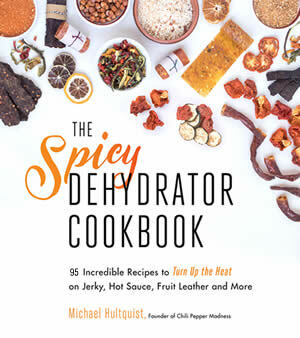 Stuck on what to make for Cinco de Mayo? 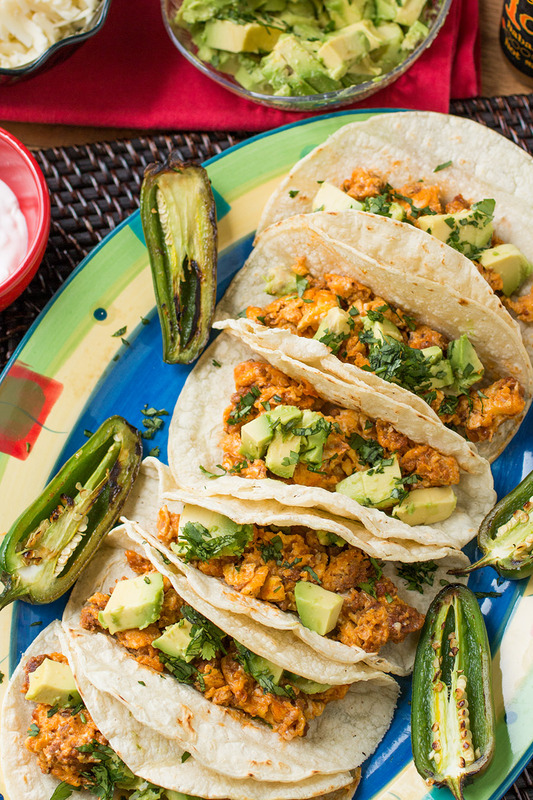 We’ve got you covered with multiple meal plans that include several of our must-have Mexican-inspired recipes for the whole day, from breakfast to dinner and more. Fiesta all day! 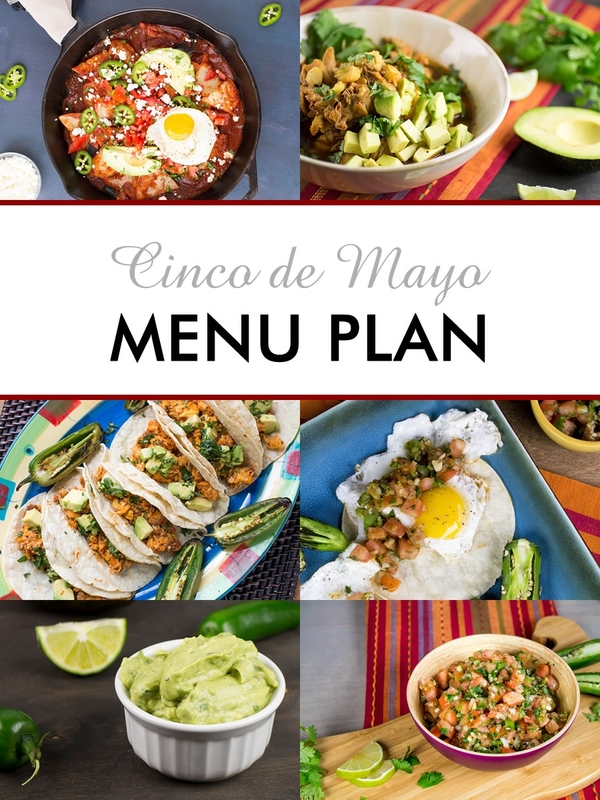 We’re including several “meal plans” to help you take the thought out of what you’ll be making to celebrate Cinco de Mayo this year, covering everything from the start – breakfast, lunch, and dinner, including some side and appetizer suggestions to go along with any of the plans. Feel free to mix and match as desired! We hope you have a wonderful celebration. 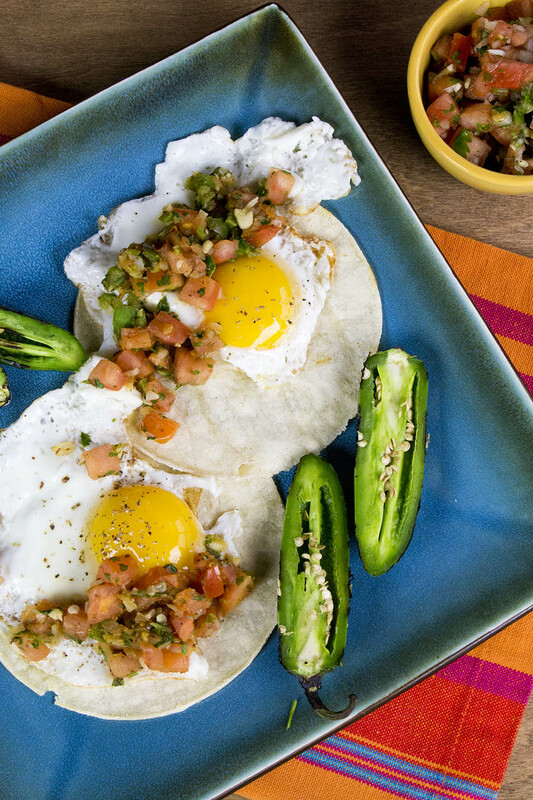 A recipe for the ultimate Mexican breakfast with homemade crispy tortilla chips tossed with zesty ancho chili sauce, topped with avocado, jalapenos, tomato, queso blanco, and a fried egg. 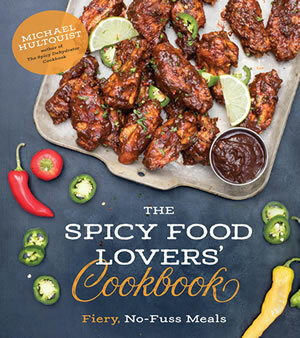 – Get the recipe. 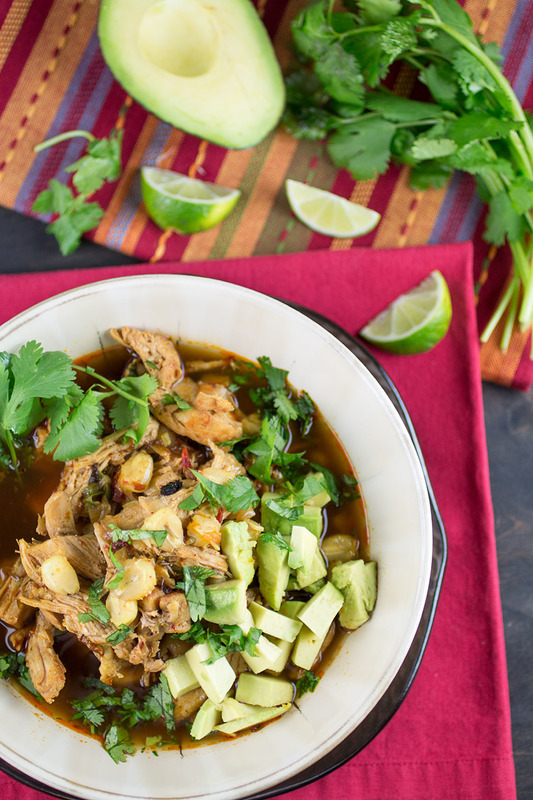 If you enjoy a good stew recipe, or a soup with lots of chunky chicken or pork, then Mexican Posole is something you’ll want to try. 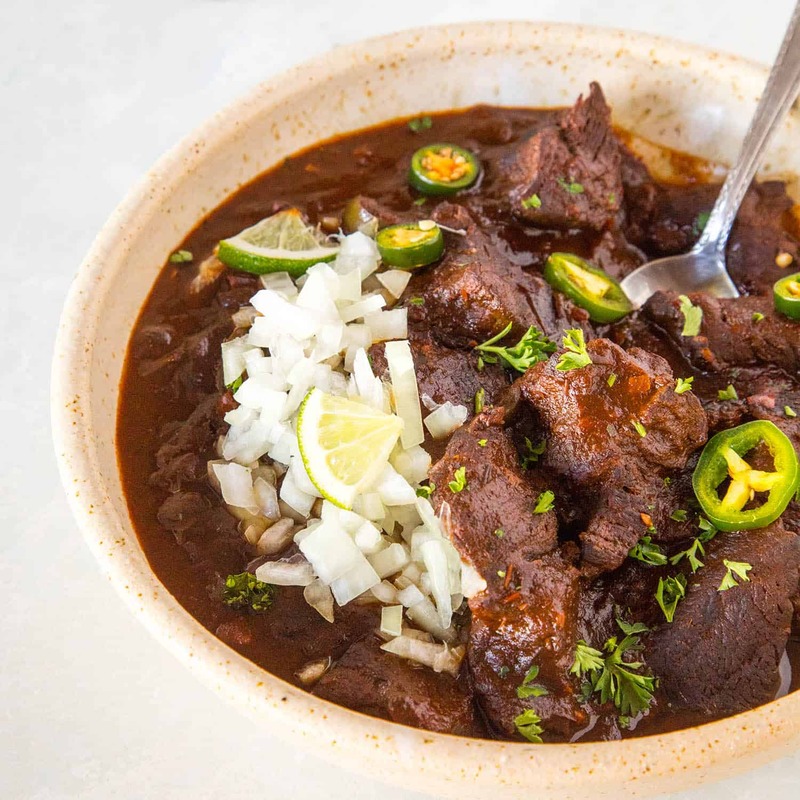 It certainly is a classic dish, very traditional to Mexico, and it has a number of variations, ranging from chicken and pork and different types of meat, to a huge variety of preferred garnishes. – Get the recipe. 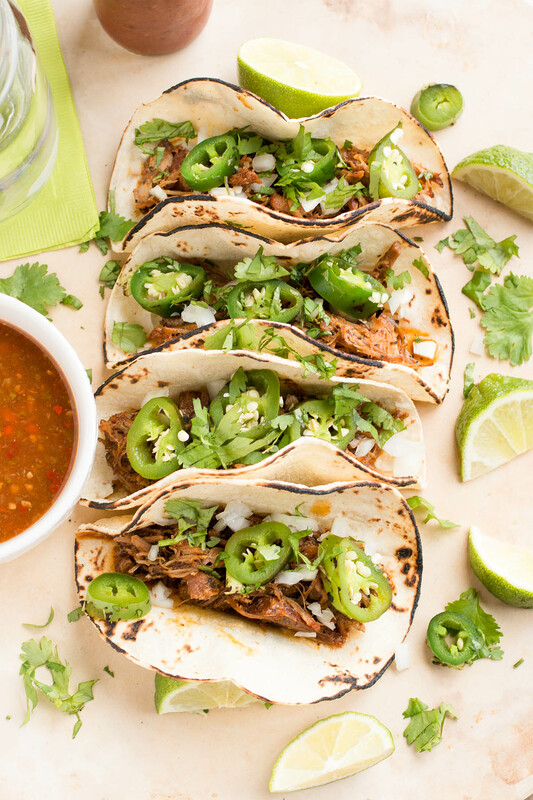 A recipe for home cooked pulled pork carnitas made simple in the slow cooker, then lightly seared to crispy perfection and served cantina style with warmed tortillas, onion, cilantro and roasted jalapeno peppers. – Get the recipe. You can give me Huevos con Chorizo any day of the week. I will eat them for breakfast, lunch, dinner, late night snack…anytime! 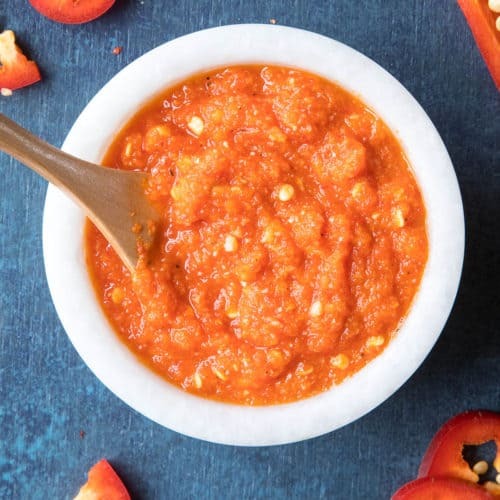 This very simple Mexican breafast recipe needs no complication because, like most Mexican food, the simple combination is perfect on its own. – Get the recipe. 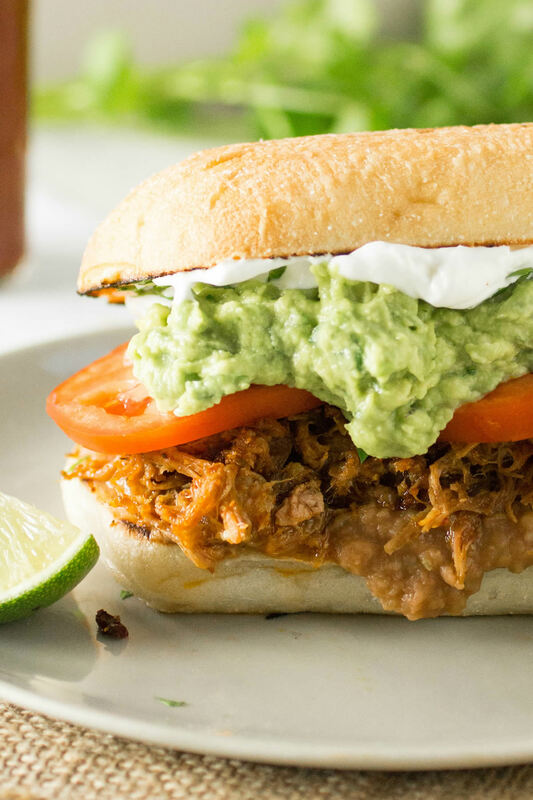 Make your own Mexican Torta with pork at home with this recipe, just like your favorite Mexican restaurant, with seasoned pulled pork, refried beans, homemade guacamole and more. – Get the recipe. These chicken thighs are perfectly seasoned then seared and slow cooked until fork tender. 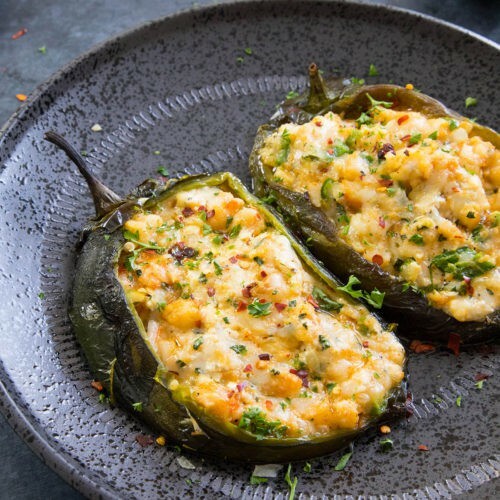 Served with a creamy poblano sauce. 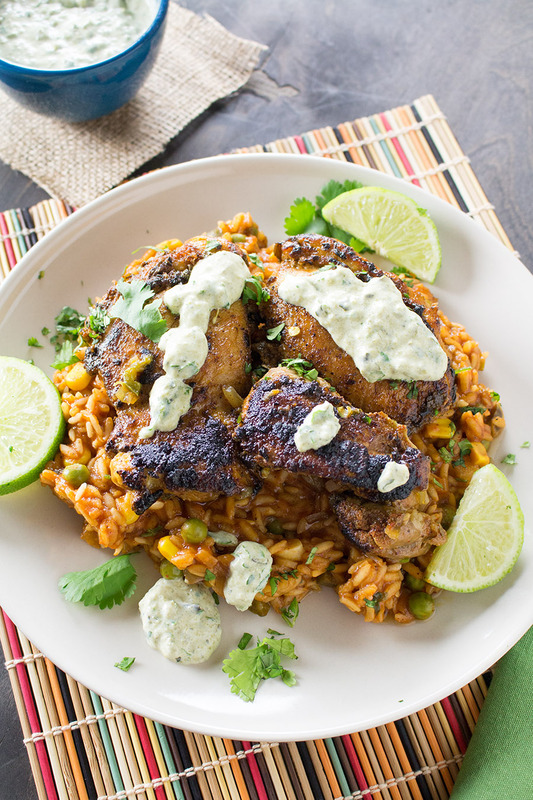 We served ours over Mexican rice. So good! – Get the recipe. 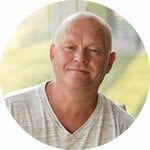 This is why we made the pico de gallo yesterday, so we could have ranch style eggs! 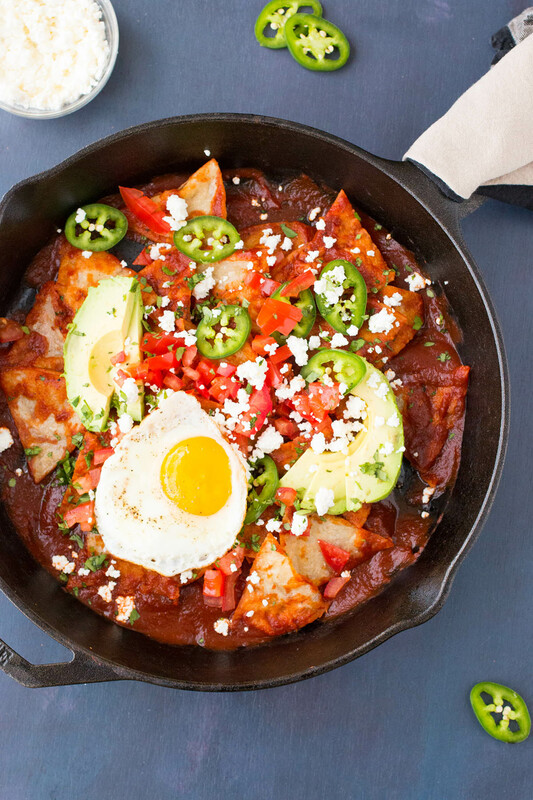 Huevos Rancheros is another highly traditional Mexican dish. It literally translates to “Ranch Style Eggs”. You’ll find different versions of it depending on the region. – Get the recipe. 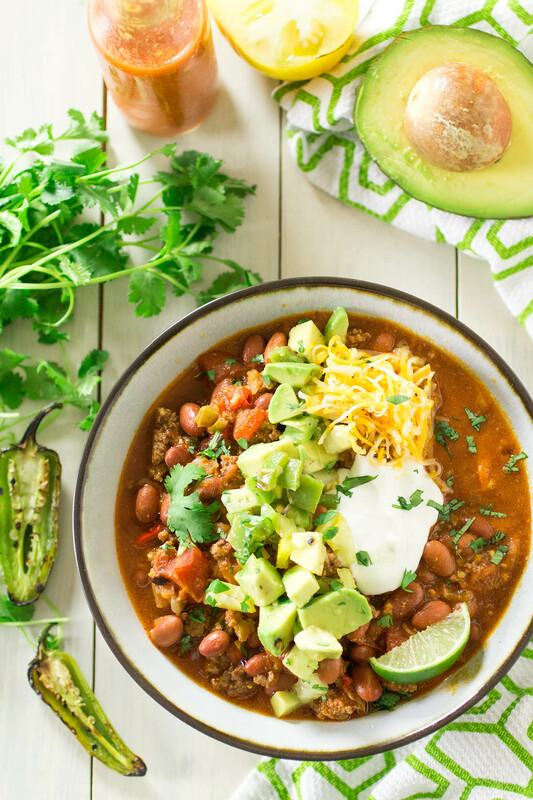 A recipe for hearty, chili-like soup with all your favorite taco ingredients, including ground beef, lots of chili peppers and tomatoes, taco seasonings and all the fixins, all cooked up slow in the crockpot. Super easy! – Get the recipe. 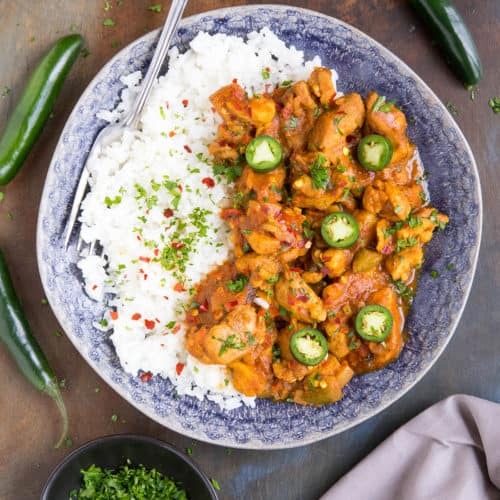 This is a very Mexican style ingredient combination, with chicken seasoned with ancho and paprika, though if you’re unable to find those specific ingredients, you can use a Mexican blend or even a taco seasoning that you prefer. 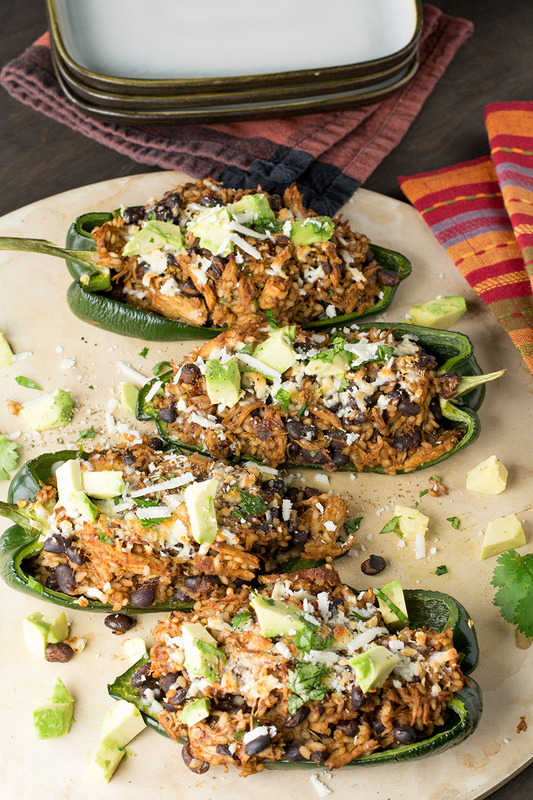 It also includes black beans, crumbled Cojita cheese, avocado, white rice and cooks in a Mexican beer for extra flavor. And don’t forget the cilantro! It’s time to go to town with poblanos! – Get the recipe. This is my sort of appetizer or dessert. I can’t really decide which category to place these, so I’m placing them in both. 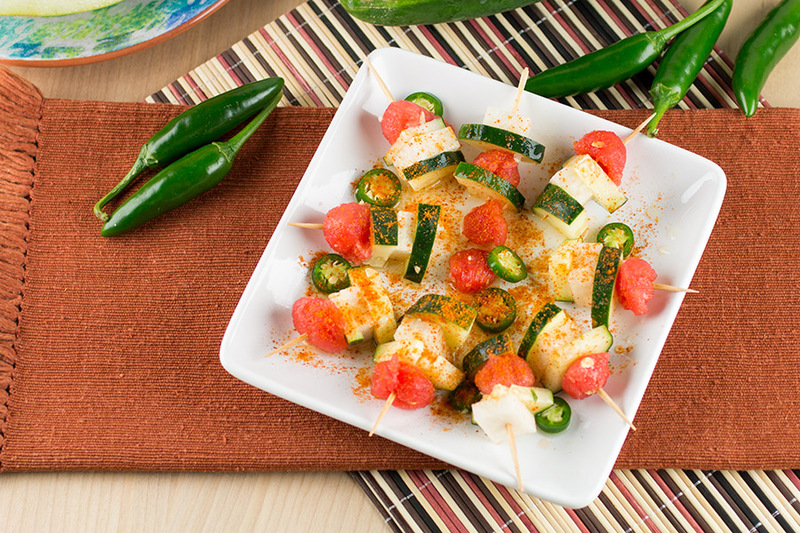 They are fresh and healthy and all natural and are at home on an appetizer platter or on the dessert table. 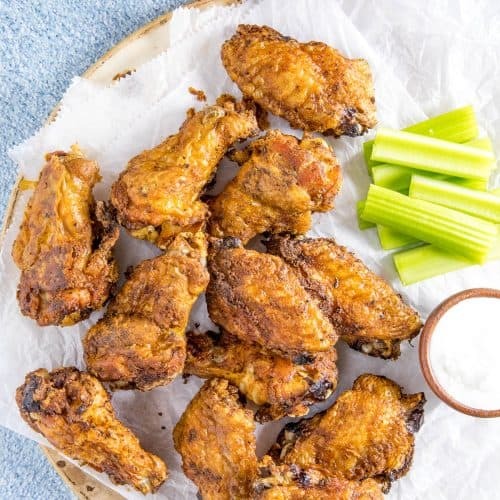 – Get the recipe. 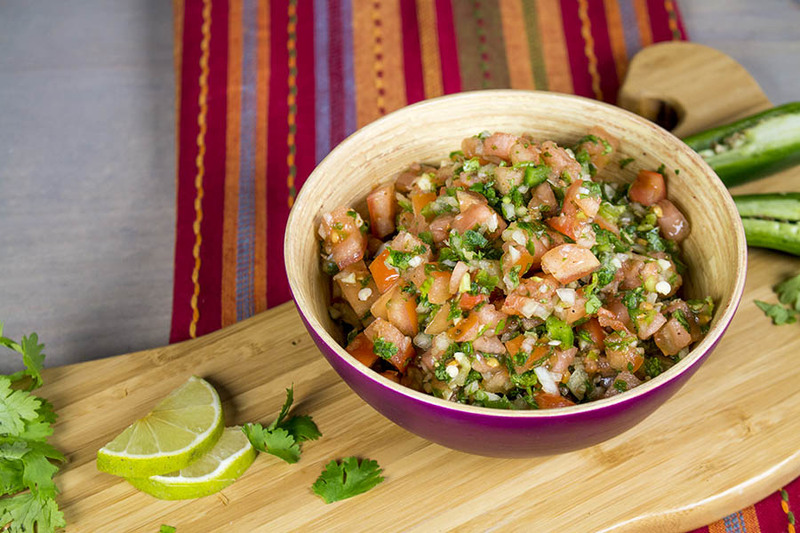 What can I say about Pico de Gallo? This is the epitome of Mexican salsa here. 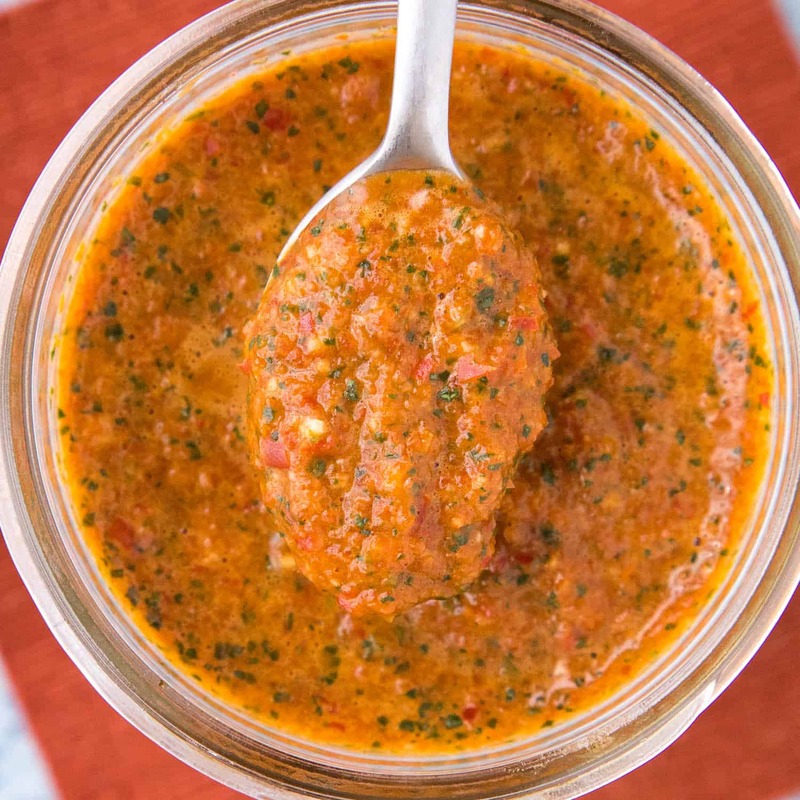 It literally translates to “Rooster’s Beak”, so if you hear someone talking about Rooster’s Beak Salsa, you know you have Pico de Gallo. Get the recipe. This guacamole is so…darned…creamy! 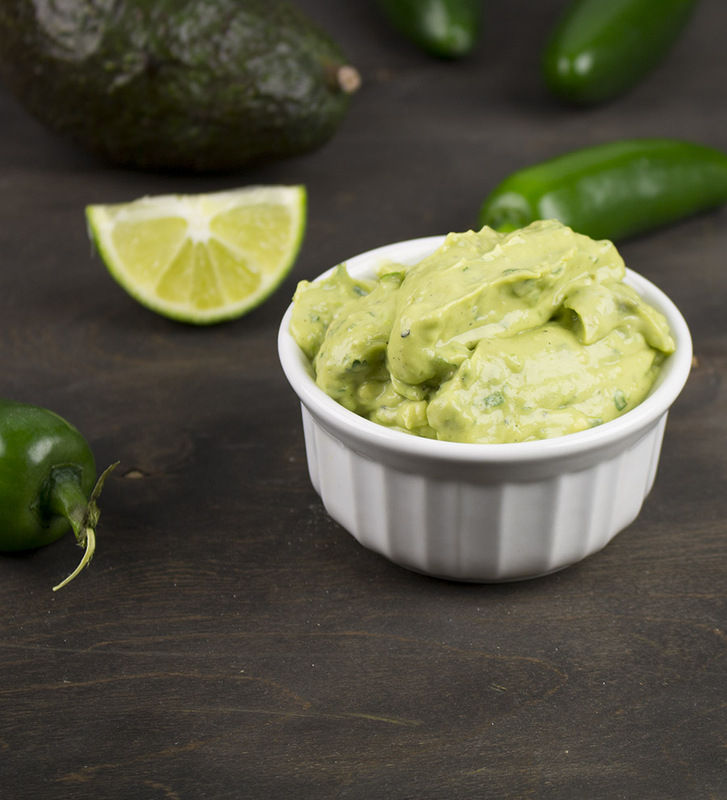 When you start with avocados that are so awesomely, perfectly ripe, your guacamole will turn out uber creamy anyway, but if you’re looking for an extra nudge for an even CREAMIER guacamole, this recipe will nail it for you. Get the recipe. 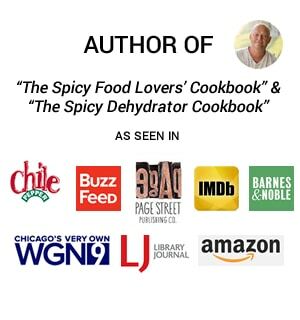 I hope you enjoy the recipes and the day! Fiesta all day, or hey, fiesta all weekend!